We’ve seen a lot of groups come onto the scene by remixing popular songs, opening the door for them to release original material. Peking Duk started the same way, releasing a Passion Pit remix, but has blown the hinges off the door with their new single, “High.” The track opens with the sweet voice of Nicole Millar, who is slowly becoming a dominant indie guest vocal presence. After a few seconds, “High” really takes off when the bass drops like a piano from a 40 story building. There are so many layers to this song: the rapid fire beat, the high pitched electronic sirens, the blasting synths. 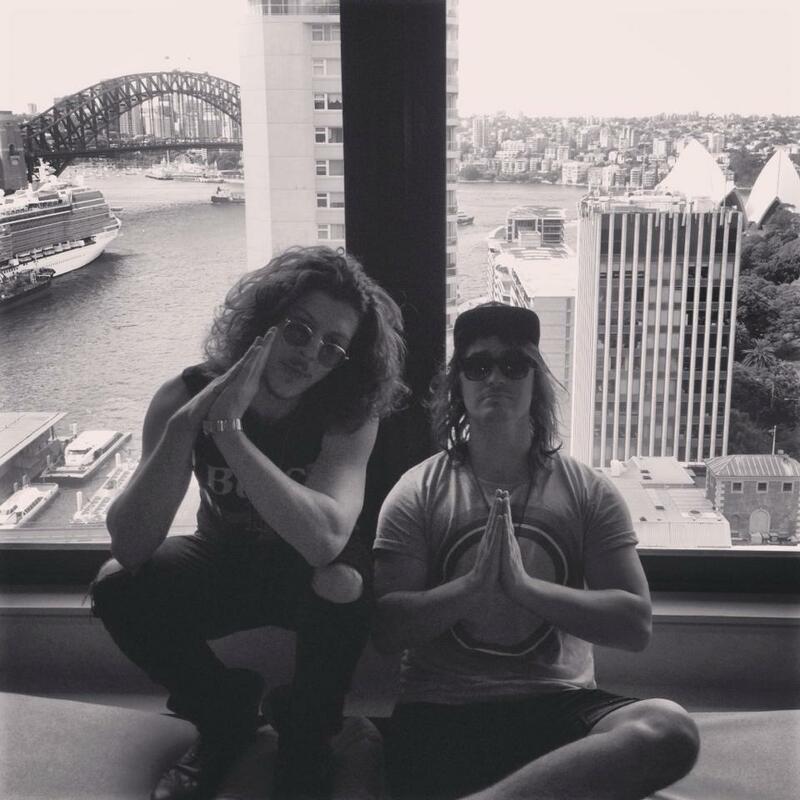 Adam Hyde and Reuben Styles, the Aussie duo who make up Peking Duk, make all these components work perfectly, resulting in an undeniable party anthem. Enjoy.